Iceland is all about acquainting yourself to ice-covered volcanoes, taking a dip in healing mineral-rich Blue Lagoon, and letting your gaze fall upon the dazzling lights of Aurora Borealis, wild landscapes, and otherworldly lava fields. The country which seems like floating on the edge of the earth is a haven for nature lovers, magic believers and day dreamers. As Icelanders have risen from ashes and transformed the prosaic island into an extraordinary destination, their attitude is light-hearted, and warmth, enchanting. Travelling to this magical land is easier than you think; while there are short nonstop flights from the east coast of United States, Europeans can touch its rugged shores through ferry. To know why Iceland landed on every traveller’s bucket list, take a look at the top things to do in Iceland. 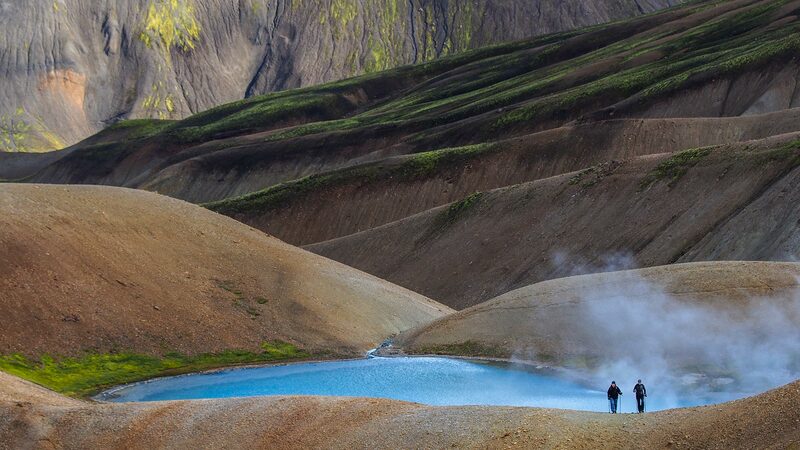 Home to the Hekla Volcano, one of the most active volcanoes on earth, Landmannalaugar is a hit among visitors. The multicoloured rhyolite mountains and lava fields make it look like a different planet. Any time in summer is the best time to visit here. The best part is you can drive to Hekla by yourself. Recommended activities here are Hiking and horse riding. Being the most beautiful waterfall in Iceland, Gullfoss gets a lot of attention from tourists and travellers. Located in the canyon, you can witness the waterfall cascading through three step terraces with no railing. The plunge of this milky white waterfall is stronger in summer. 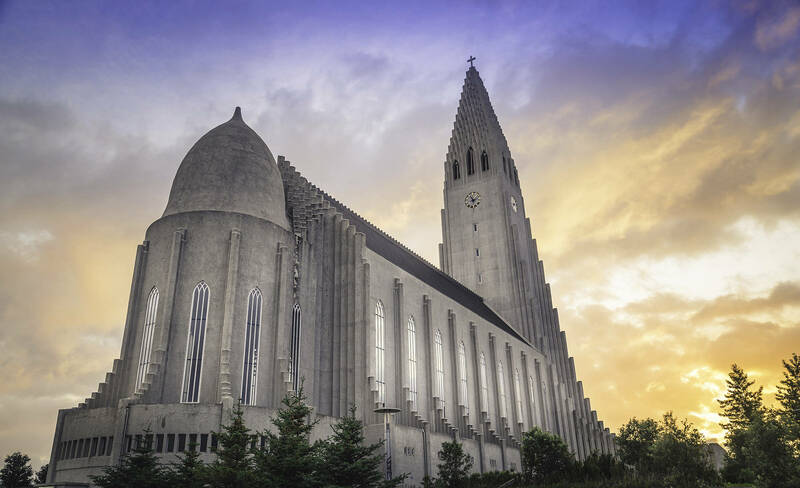 A distinctive church inspired from the Black Falls (an Icelandic natural wonder), Hallgrímskirkja is the tallest building in the country. When at the top let your gaze sweep through the panoramic views of Reykjavík, the capital city of Iceland. Iceland is well-known for its dazzling northern lights, a natural light display in the sky that can be best spotted in remote places. This is one of the most incredible natural phenomena you will ever witness. 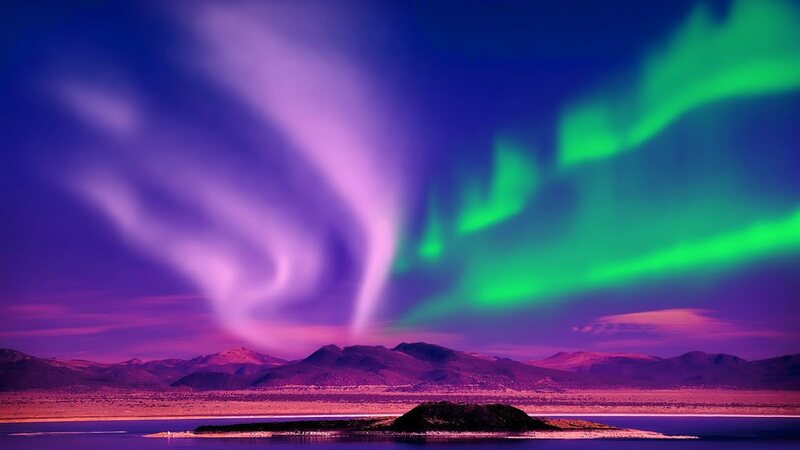 From the middle of September to middle of April is the ideal time to see Aurora Borealis. This is one of those places that prompt people to add Iceland to their bucket list. 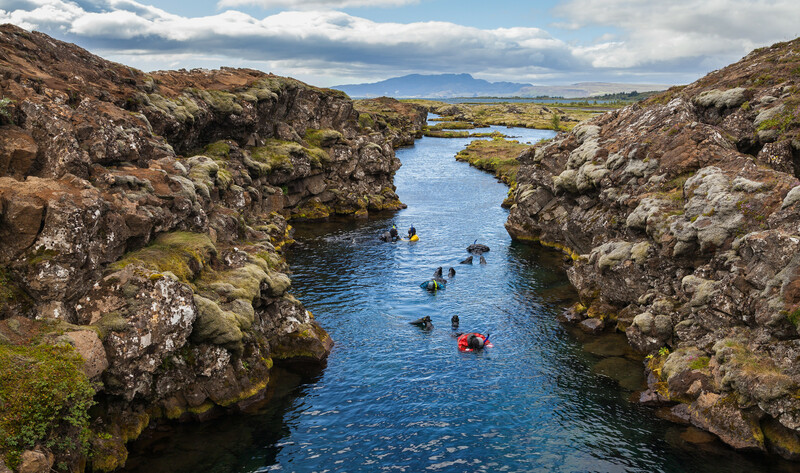 A 40-minute drive from the capital city, Blue Lagoon is situated on the Reykjanes peninsula, renowned for raw and rugged landscape, making people compare it to the moon. 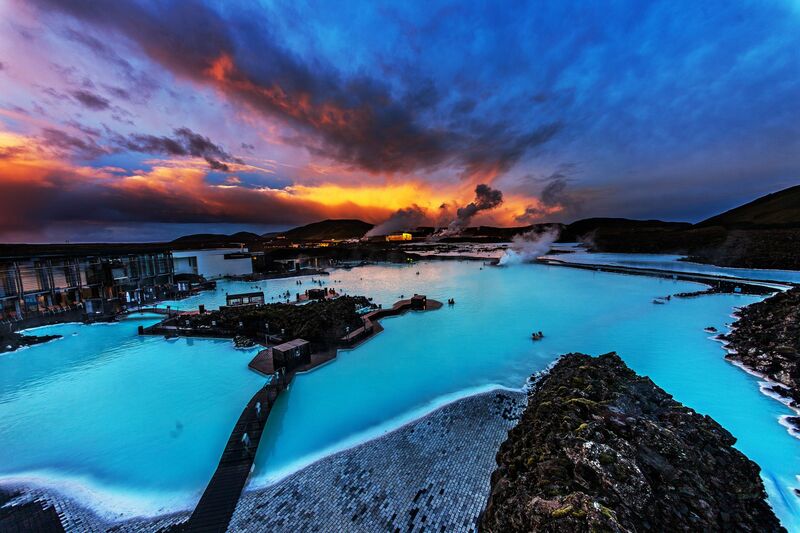 The rejuvenating experience of taking a dip in the warm waters of Blue Lagoon, surrounded by lava, is just inexplicable. 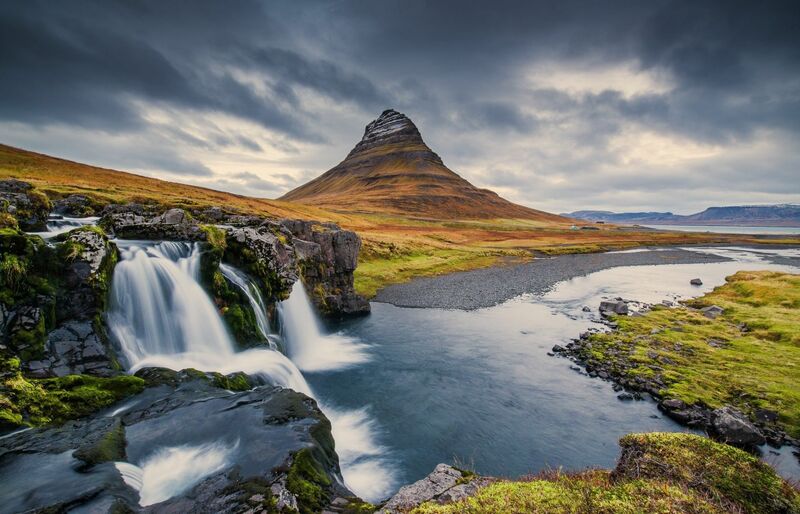 Kirkjufell is an epitome of unspoilt nature. A symmetric free standing mountain among clear skies and open landscape forms a beautiful setting that soothes your mind. Enjoy a peaceful stroll on the walking trails and if you like it challenging, hike up the top to witness birds and fossils. 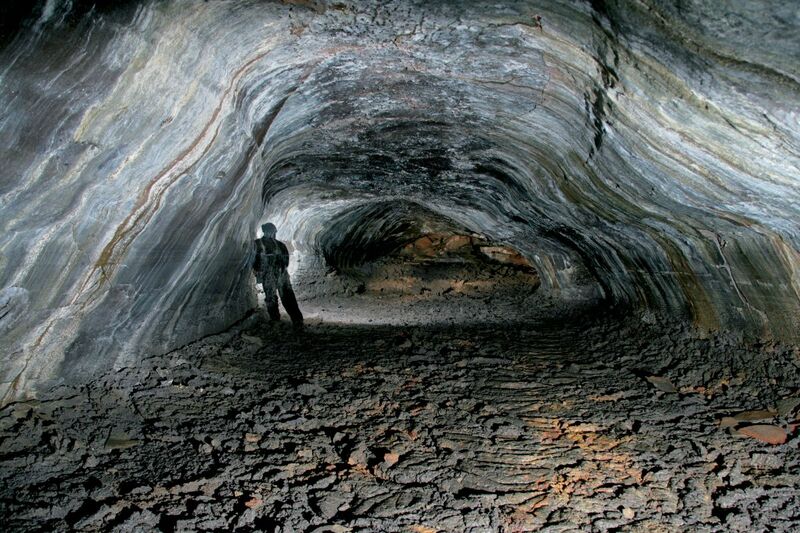 Formed from solidified lava around 2000 years ago, exploring Leidarendi Lava Caves is more like stepping into a subterranean fantasyland. Scrambling, clambering and crawling through the narrow labyrinths of the caves with torchlight is an adventure in itself. 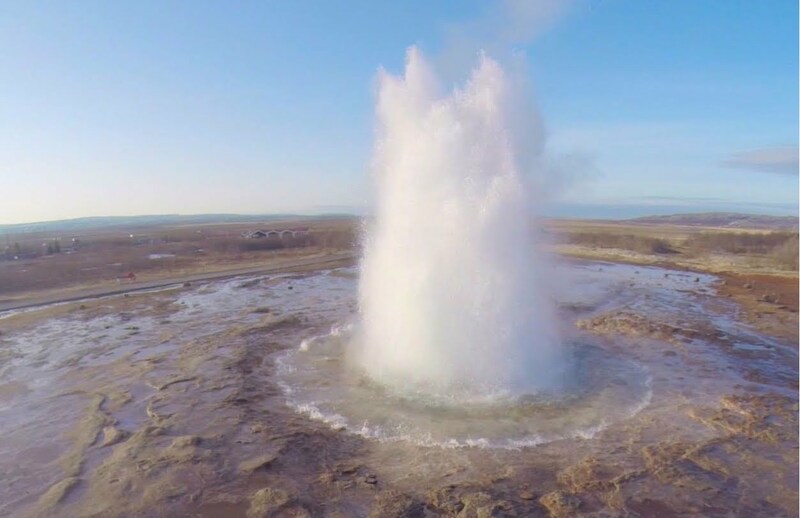 Geysir is the world’s original geyser, and the word translates to “gusher” in Icelandic. The Geysir field is located in Haukadalur geothermal region and has been active for over 10,000 years. Geysir spouts impressively at 6-8 hour intervals. It’s truly a sight to behold. 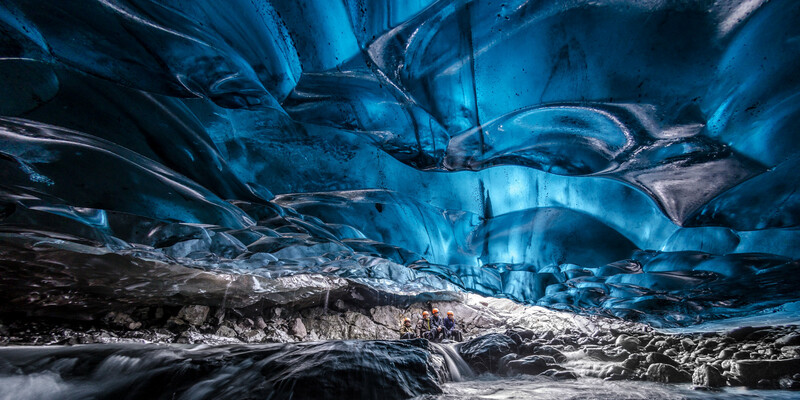 engulfed in ice and snow Skaftafell Ice Caves are overwhelmingly beautiful and attract adventurers from distant lands. Winter is the best time to enter the caves as the ice does not melt at that time. The Silfra region in Thingvellir National Park is home to two tectonic plates that are moving apart at the rate of about an inch a year. Swimming or snorkelling between these two plates is a surreal experience, and definitely, a must do. Don’t worry about the cold waters as you will be given clothing which will keep the cold out, and after your bath warm your fingers with a hot chocolate mug. Other top places in Iceland include Maelifell Volcano, Myrdalsjökull Glacier Park, Reynisfjara Beach, Seljavallalaug Pool, Husey in East Iceland, and Skaftafell Park. 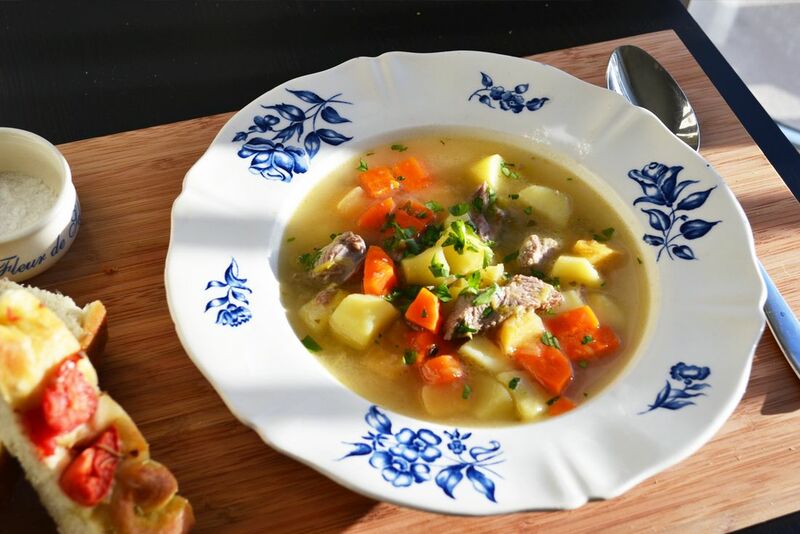 If you are in Reykjavík and craving for some delicious Icelandic food, book your restaurant in advance as the dining scenes have taken an upscale turn over the years. You can expect local seafood and lamb when dining out. Make sure you indulge in specialities like the lobster, the fresh-baked bread, and the dairy. In the countryside, there are a plethora of restaurants attached to hotels that serve fantastic Icelandic seafood along with an incredible overnight experience. A lot of travellers flock to Iceland between June and August, which is the peak season. While you can experience 24 hours of Arctic daylight in the month of June, the weather is likely to be warm in July and August. If you wish to steer clear of tourist crowd, travelling between mid-September and mid-October would be ideal as snow starts to blanket the trail after this season and you are more likely to witness Northern Lights. Travelling in winter is quite inexpensive, but the short span of daylight will shorten your sightseeing tours. “If you don’t like the weather, wait for five minutes” is what Icelanders commonly say. 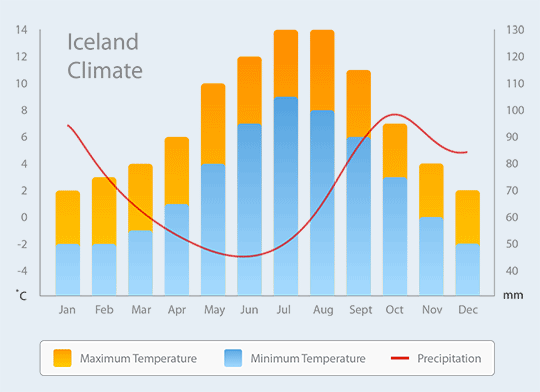 So, now you know that you need to be ready for all seasons when packing for your trip to Iceland, as it experiences fickle weather. While you can chill out in summer wearing a cotton t-shirt, winter weather can be milder than the Northeast region of America. Winds in Iceland are erratic; you won’t know when a bright sunny day turned into a cold one. Don’t be surprised if you see weather shift more than a dozen times a day. Iceland has now overcome its financial crisis and tourist influx has significantly increased over the years. Travelling in Iceland is not so pocket-friendly anymore. Prices of liquor and food are significantly high, so plan your preferences accordingly. Inspired to go to Iceland? Awesome! Use MyTripKarma to plan your trip – It’s a one-stop-solution to all your travel needs, allowing you and your friends to collectively plan, discuss, budget and book all your trips with the best prices from around the world!